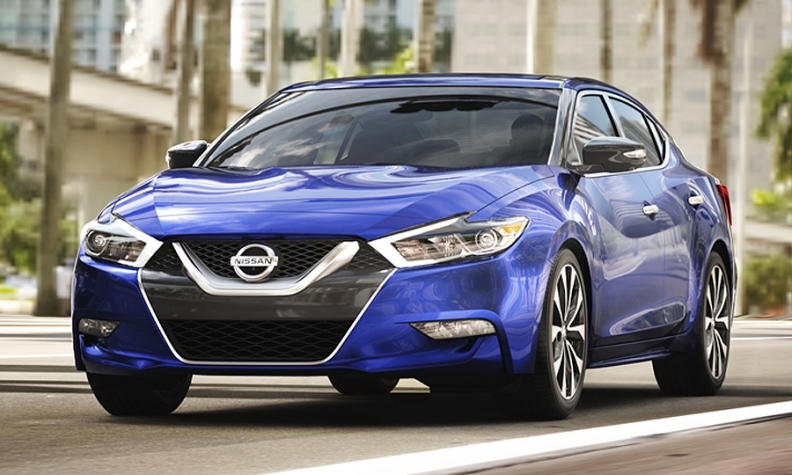 Nissan Motor Co. expanded a sedan recall for a defect that could lead to fuel leaks during crashes to nearly 47,000 Altimas and Maximas. The recall impacts 28,198 Altimas from the 2013-16 model years and 18,648 Maximas from the 2016 model year, according to a document filed with the National Highway Traffic Safety Administration. Nissan said an improperly installed O-ring can lead to a fuel leak during a crash, potentially leading to a fire. The company said dealerships will install a retainer ring between the fuel tank and fuel-sending unit to fix the problem free of charge after contacting customers. The recall began in July when about 5,500 2016 Maximas were recalled. Nissan expanded the recall Oct. 14.